Angel Broking is one of the leading full-service stockbrokers in India with its headquarters based out of Mumbai, Maharashtra. The broker allows you to invest and trade across multiple segments including Equity, Commodity, Currency, Derivatives and more. At the same time, people looking to cash in on extra profits and have relatively higher risk appetite may choose to use Angel Broking Margin across the above-mentioned segments as well. For beginners, it needs to be known that the concept of margin can certainly amplify your profits when you trade in the share market. However, it has the potential to jump-up your losses as well. Thus, be very cautious while using it in your investments. Furthermore, when you use the limit exposure on your trades, there is a specific interest rate (18% in case of Angel Broking) that is levied on the loaned amount. 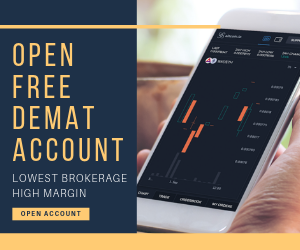 If you are looking to use margin in your trades, you will need to open an NBFC account with the broker. There are no charges to open this account. Margin across segments is decided by VAR. The way it works is simple too. Let’s say VAR for HDFC is 8%. This implies that the risk evaluated by the exchange is ₹8,000 per ₹1 Lakh for that particular trading session. If you want to calculate limit for that stock, it can be done by dividing 1 lakh by the VAR factor i.e. 1,00,000/8,000 or 12.5. So, the margin on HDFC for that particular trading session will be 12.5 times. Ahead to that, it’s Angel Broking’s (or any broker for that matter) decision on how much leverage can be provided for that particular stock. What the above table implies is, that in case you look to invest in Equity Delivery Segment, you will be provided with margin that is 5 to 6 times of your holdings value. Similarly, at Intraday level, your margin can go as high as 40 times. At intraday trading level, Angel Broking is one of the top stockbrokers in the industry that provides such a high margin value. At the same time, the margin value depends on factors such as your trading account balance, your profit patterns in your trades etc. To take an example, let’s say have you have ₹25,000 in your trading account and there is a definite market opportunity for a quick profit. One thing is you can put in all your balance of ₹25k and go for that trade. Or you may choose to use margin in your trade and place a trade valued at 40 times of what you have in your trading account. In other words, you place a trade worth ₹10 Lakh. If you were imagining of riping in a profit of let’s say ₹2000 in that particular trade, now with Angel Broking margin you may be looking at a profit in the range of ₹80,000. 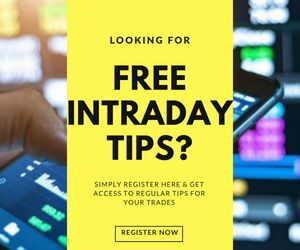 This also needs to be known that within Intraday trading, you also get the benefit of Auto-square off, implying when the margin gets locked at a certain level – you do not need to worry about the position square off. There are provisions within the trading platforms itself where your position is exited automatically when the loss starts going below a certain specified level. This process is also monitored by Angel Broking’s risk management team. This needs to be mentioned that trading in derivatives (Futures & Options) is relatively riskier as compared to other segments. Thus, if you are a beginner level trader, it makes sense to initially start with other segments and then gradually transit towards derivative trading. Having said that, Angel broking does not provide much margin values in this trading segment. As you can see above, the broker does not offer much of a margin in Currency or Commodity segments. For currency, it is definitely understandable for that fact that it is one of the most volatile markets in the investment space. 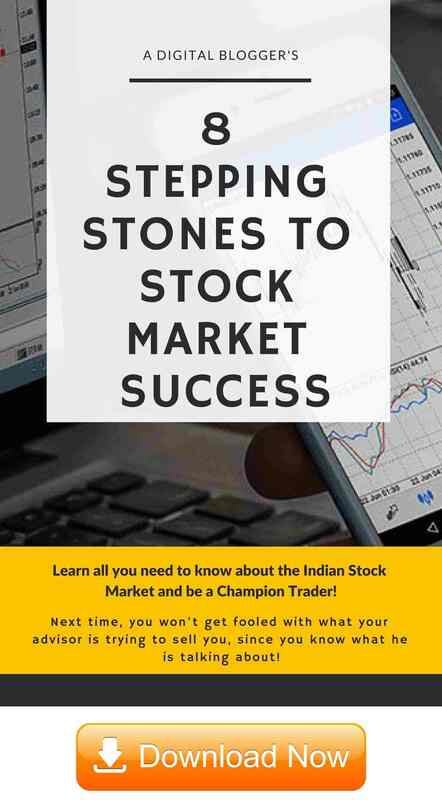 Furthermore, if you are looking for specific Angel Broking margin values against any specific stock or currency pair or commodity, these values can be checked using the Angel Broking Mobile App or any other trading platform offered by the broker. Lastly, whatever loans you take from the broker – you can use those for as long as 90 days. Also, as mentioned above, there will be a specific interest levied as well on the loaned amount that you will be required to pay along with the principal amount you loaned. In case you are looking to get started with share market trading – just fill in the form below.